The Collapse of Complex Societies (1st paperback ed.). Cambridge: Cambridge University Press. 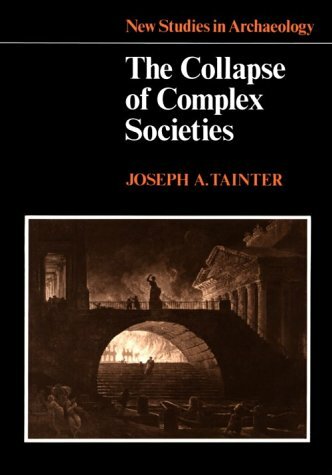 Tainter aims to provide a theory as to why most complex societies so far have not just faded away but abruptly collapsed, short of the current world-wide one, there we don't know yet. But he fails. He repeats the phrase "diminishing marginal returns on complexity" a lot but it sounds like something he overheard someone in the economics department saying (which he is not from, he's an archaeologist) and now just repeats it. Just repeating it doesn't make it true. However in the course of building his case for his theory, he's providing a lot of detail about societies past & current that you can use to come up with your own theory. Now here is mine: Complexity requires a lot of communication and, short of the Internet, communication is expensive, so they start building hierarchies. A society's political/social/economic hierarchy is simply a communication hierarchy the same way we build our star-shaped networks, hierarchical DNS etc. Any more decentralized communication structure requires redundancy and that was too expensive in the old times and may or may not be too expensive in our time, time will tell. 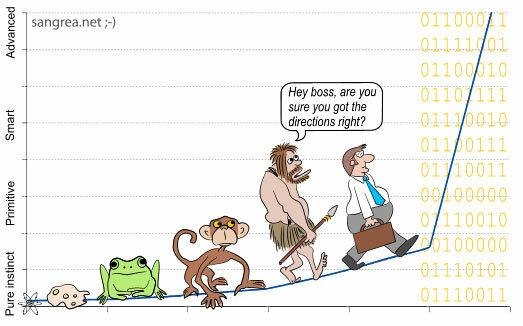 "Evolution" means change, an "unrolling", according to the Latin root evolvere. There is something naturalistic, remorseless and in some cases even tragic about it. Because of this, Alex Callinicos, Professor of Politics at the University of York, prefers the term "development" to indicate those changes where conscious human agency is involved, where human beings can direct change itself. "Development", of course, is a French-derived words "développement", or "from evolution". Callinicos is quite correct to make this distinction and it is particularly important in reference to the subject matter. There is no suggestion here that the human spirit is evolving in a naturalistic fashion. Thus I will cede to Callinicos that "development", in lieu of anything else, is a better description; consider the presentation to be better entitled "The Development of the Human Spirit". Social systems don't live forever. They have their own internal contradictions, which produce systemic crises. Capitalism is no different; someday it will end. The question we are addressing is whether it will be followed by barbarism, mass death, and barrenness, or by a better world. The current crisis is not only one of greatly increased attacks on the working class and oppressed people but is also a fundamental crisis of the system itself. We cannot predict the demise of the system, something in which the working class and oppressed people must also play a conscious part. We can, however, state that this is the most serious crisis of capitalism since the 1930's--and that one was only "solved" by World War II. An understanding of today's world crisis must begin at the end of that previous crisis. From World War I to the Great Depression and then World War II, the world capitalist system went through 30 years of crisis and decay, politically reflected in revolutions in Russia, Europe and Asia, the rise of fascism in Italy, Germany, Spain and elsewhere, and the counterrevolutionary consolidation of the Marxist-Leninist bureaucracy in the Soviet Union. After World War II, the U.S. emerged as the dominant world power. The Axis was in ashes. The old British and French empires were greatly weakened, and the USSR was a weak rival to the USA. World dominance—imperialism—was the basis for the long postwar boom in the U.S. Although it contained several recessions that didn't threaten the system, that relative and limited prosperity (for European-Americans, anyway) lasted through the '50's and '60's. It was based on enormous military power and spending (what some have called the Permanent Arms Economy), industrial superiority, financial control (the Bretton Woods agreement and gold reserve standard), and oil. Consequentially, there was a vast expansion of car ownership and suburban living (again, at least for white folks). There was a vast looting of natural resources, treating the natural world as a limitless mine, while undercutting our biological basis of existence. Growing from the experiences of the Depression and war came the dominance of the liberal idea of contra-cyclical government intervention to stabilize the economy (Keynesianism). The Isocracy Network is establishing a formal Melbourne group. This meeting will be held on Saturday, June 12 at 2pm at 110 Grey Street East Melbourne; the date coincides with the adoption of Virginian Declaration of Rights, one of the earliest and strongest modern statements on the limitations of government and the rights of individuals. Light refreshments will be provided. As long as there are humans, we will form societies. As a result of those societies there will be governments , and in all probability these governments will require a source of human energy. This may be achieved through some fairly blunt means, such as slavery, corvée, a portion of a crop to more abstract methods through the monetary system which generally come in the form of taxes on transactions, taxes on production, taxes on consumption. Almost invariably the people who are required to pay taxes dislike the experience and some aggressively so, claiming that tax is a form of theft or slavery . Others will debate on the proportion that should raised as a function of the total income of a country, or they will argue the relationship of the tax on income (progressive, proportional, regressive), the source of the tax, the most efficient ways of collecting it, and, quite importantly, where the money is going to be spent. Volumes could be spent on each of these topics, and indeed already have. As a result, the following is only a sketch. But the core premise is for a tax that isn't a tax, nor a form of theft or slavery by any definition, that is a source of public income whose collection is extremely efficient, that spurs productivity rather than acts as a deadweight , and a means of expenditure that provides both welfare without corruption. Everyone from the most ardent socialist, to the Austrian-school capitalist should support it. How could such a thing exist? Economics, as a social inquiry, must begin differently to physical sciences. In the social world normative values alter positive values, rather than the other way around. As such, we begin on a normative basis - political-economy. It is easy to become caught up with the online world. There is a certain wonder with meeting people on the other side of the world with similar interests, to share stories, to swap tips ... and to argue incessantly about some of the most seemingly trivial things; I swear I've seen a knitting flamewar. Such discussions can amaze observers who do not have those interests and compare very poorly with the necessity of involvement in politics; "... the chief penalty is to be governed by someone worse if a man will not himself hold office and rule." (Plato, The Republic, Book I, 347-C). Politics however, like any other interest, is subject to such debates and distractions. For someone who wants to be a serious political activist, to make real changes in the world, this is a problem. The following are some suggestions on how to manage online activism in a manner that furthers actual social change. The purpose of political activism is to successfully introduce legal change and public awareness. This can be assisted by information and communications technology. Information technology is an extremely effective means to record, store, search and distribute information. Communications technology allow for asynchronous as well as synchronous two-way information flow whilst at the same time independent of spatial constraints. These are exceptional tools to aid one in promoting their cause to public officials and interested members of the public. Of course, there are other tools that one can use for direct political effect such as denial of service attacks and web vandalism. It must be pointed out that these have limited effect beyond the media interest that they generate. When it comes to complexity, The First Amendment is rivaled perhaps only by the 14th Amendment. 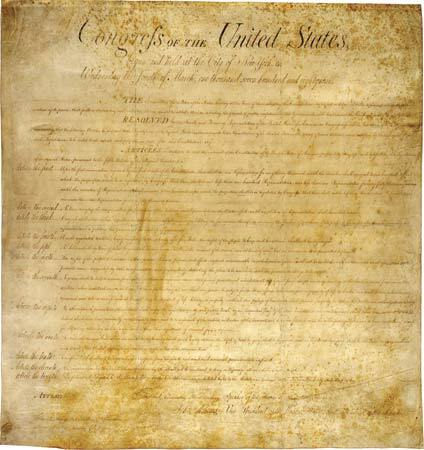 There are voluminous bodies of law attached to a number of brief clauses; non-establishment of religion by law, free exercise of religion, free speech, freedom of the press, and the freedom of assembly. Any one of those clauses have been the subject of many important court rulings. Then there is this odd clause at the very end - to petition the Government for a redress of grievances. It’s rarely discussed in legal treatises and there are precious few cases where the “Petition Clause” is at issue. “Petitioning the government” may sound like formal language for any act of what we might call “lobbying” today. But petitioning was more than that. 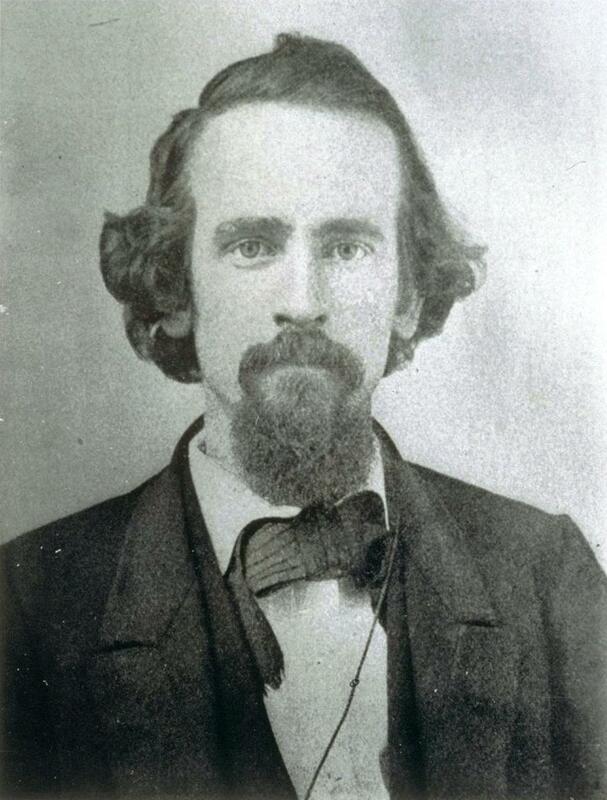 From precolonial days until just before the U.S. Civil War, petitioning was a particular formal procedure that was commonly used by citizens and groups to make their wishes known, especially to legislative bodies, with the expectation that the request would be taken up on the agenda and considered on its merits. In other words, ordinary people introduced the equivalent of “bills” to be debated in legislatures and either passed in law or not. This is not the same as modern initiatives and referenda, which are subject to a public vote and pass or fail without legislative deliberation, although some states do allow for “initiatives to the legislature.” However, in the heyday of petitioning, a single individual could petition the legislature, and that individual’s request would be considered. Dr. Joe Toscano, of the Anarchist Media Institute, is a well-known libertarian activist. A medical practitoner and surgeon, he has run the Anarchist World radio show on 3CR since 1977 and producted a weekly newsletter, the Anarchist Age Review, since 1991. He was a chief organiser of the 1986 Australian Anarchist Centenary Celebrations. 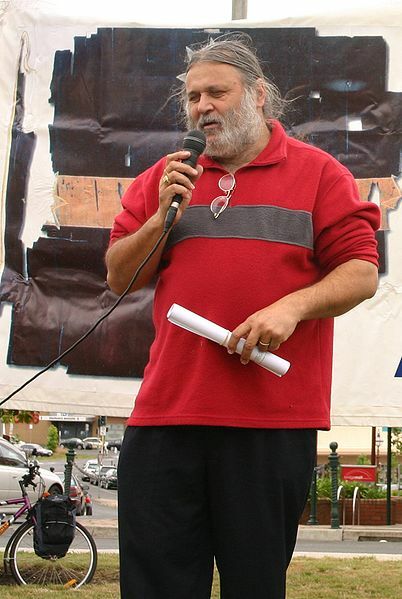 One of the most prominent recent campaigns he has been involved in is founding and promoting "Defend and Extend Medicare", Australia's public health system, through decentralised community groups. The groups attracted not only the criticism of the government's health minister (and now opposition leader) as well as briefing papers on the activists by "a senior intelligence official". The Isocracy Network raised a number of questions with Joe, which he responded en bloc Firstly Joe, thank you for agreeing to be interviewed on The Isocracy Network. 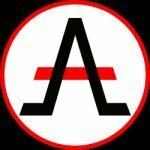 Can you give our readers a brief background on your own activities and that of the Anarchist Media Institute? You're an anarchist, you are not enrolled to vote, and yet you stand as a candidate for Federal parliamentary elections and as the Lord Mayor for Melbourne. You have probably received some criticism, both by from fellow anarchists and from mainstream politicians. Why do you do this? Politically, you've advocated delegative and direct rather representative and indirect democracy, and collective rather than representative decision-making. A serious criticism of this model is that majorities can - and often do - oppress minorities. What are the limits of collective action in your view? What about economically models of organisation? What is your perspectives on anarchist economic organisations, such as mutualism, or commonwealth approaches, such as Georgism? Finally, what are the priorities of activity for an politically-involved anarchist today? This short text is about the differences between anarchism, isocracy and democracy. Anarchism means the absence of any kind of public commitments. In democracy and Isocracy, we have public commitments. In democracy which means rule of the nation, you need to belong to a nation, if you want to have a share of political power. The size of this share is not defined. A CEO of a big company has significantly more power than his cleaning lady. Now back to the isocracy which might mean equal power. In isocracy, nobody may dream about the romantic idea of having significantly more power.